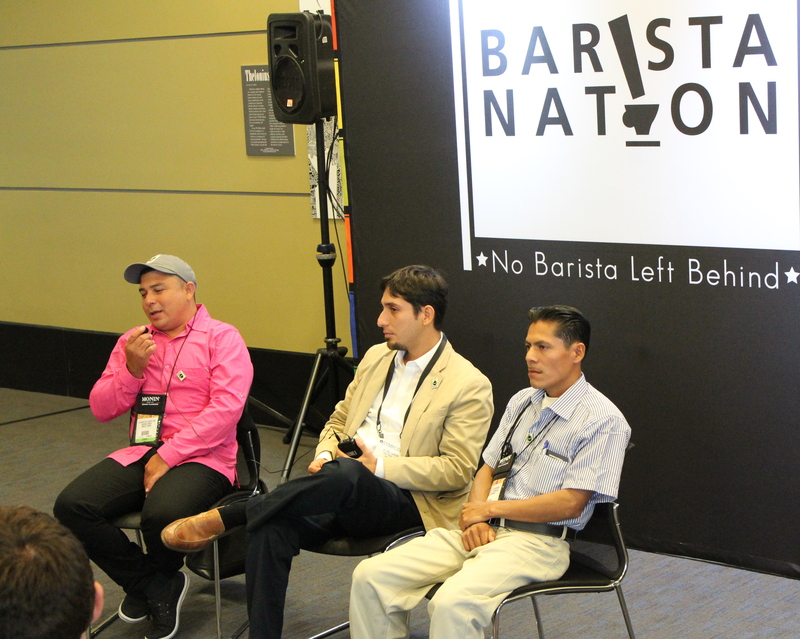 Eliover was one of the coffee farm workers we invited to the Specialty Coffee Association of America show in Boston last April. Traditionally, we have supported hundreds of small farmer representatives each year to attend this show. This was the second time we had coffee farm workers at the show too. This week we spoke with Eliover over the phone, asking him to reflect on his experience at the SCAA show. –What did you enjoy the most about your SCAA experience? “Well, I think that I was more concerned about how I was going to get to Boston than anything else; I always heard stories about people getting on an airplane and flying to other places, but I never thought I was going to be one of them. It was my first time getting on an airplane and I panicked. I closed my eyes and once the plane started going up I thought: this is it; I will not see my family again… I was panicking. It turned out flying was quite a great experience. Once I got to Boston, I enjoyed everything; from my hotel room to the different kinds of food I tasted. I was not sure what was expected of me, or what to expect from my visit to SCAA. Once there, I learned that there are people with good and kind hearts that are thinking of ways to help farm workers like me. 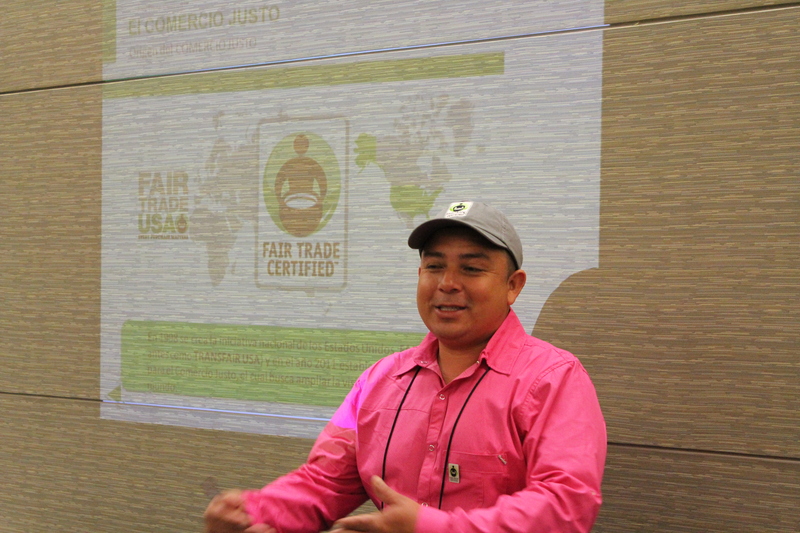 During the Fair Trade coffee forum I was asked to go to the microphone and say something on behalf of my fellow workers. I knew I was representing them and that was the reason why I was there. I overcame my shyness and I spoke at the forum. I was the voice of the farm workers I was representing. What did you do when you went back to the farm? Were you able to share your experience with the other farm workers? 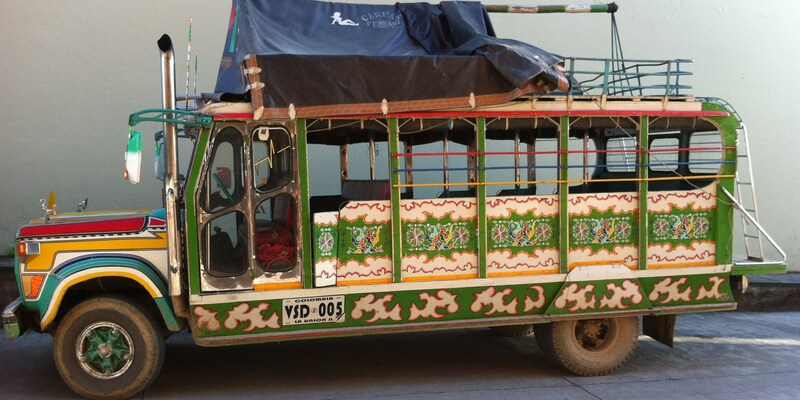 “The concern among the farm workers and farmers in Colombia right now is to work to improve the quality of the coffee. As a farm worker, I would like to see things moving and improving on the farm where I work. With current coffee prices, farmers are barely getting by. That affects us workers. Most of the money earned from the coffee right now is going towards harvesting and paying the salaries of the farm workers. It’s getting to a point where coffee is not sustainable and farm workers are very concerned. 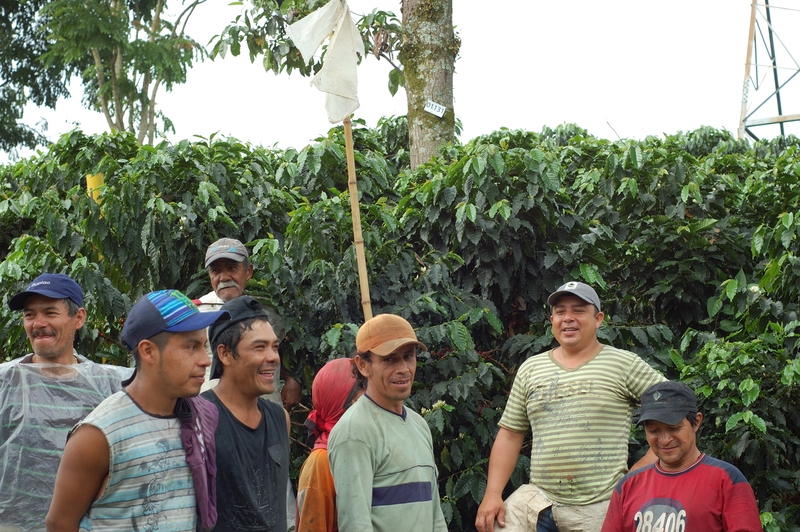 Can you imagine how many farm workers and their families literally depend on coffee? We are currently working on improving the quality of our coffee and hoping to sell it in Fair Trade terms. We need the support of the coffee buyers too. This entry was posted in Farm Workers, Making the case, People in Pilots and tagged Boston, coffee pickers, Colombia, quality, SCAA. Bookmark the permalink.